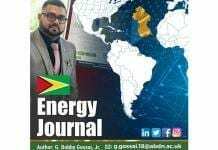 Guyana’s government is one step closer to establishing its Sovereign Wealth Fund – meant to serve as a holding deposit for a percentage of oil and other extractive industries’ revenues for future generations – having completed its final review of the draft Bill before a submission is made to the governing Executive. 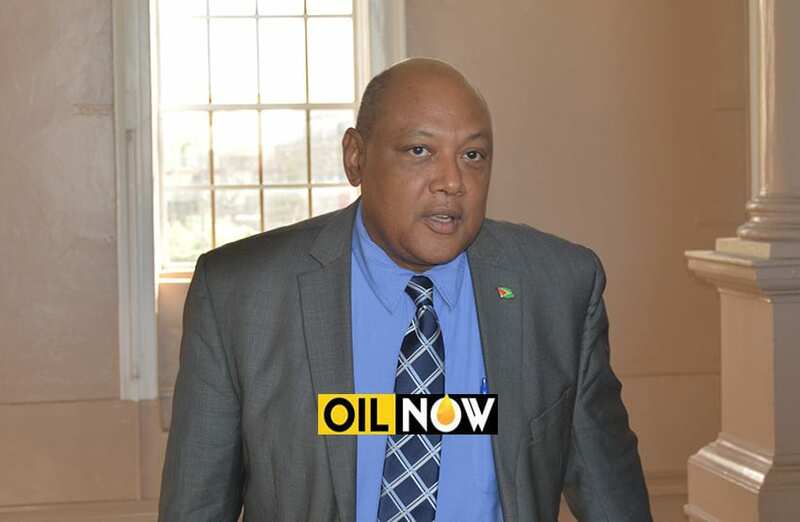 According to Mr. Trotman, the draft legislation will now be taken to the Cabinet Counsel of Ministers – chaired by Head-of-State, President David Granger – after which it will be tabled in the National Assembly for a vote by Parliamentarians. The Minister told reporters it is his intention to have the Bill laid in the Assembly by the end of the first quarter in 2018. The ‘Natural Resource Fund Legislation’ or ‘Sovereign Wealth Fund’ draft Bill was formulated with the assistance of the Commonwealth Secretariat, through its resource personnel, Dr. Daniel Wild. 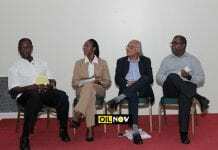 The Commonwealth Secretariat representative told participants, the fact that the government here has had the foresight to look into the long term and put the laws and the institutions and fiscal rules in place well before commercial production really should be commended. “I think we now have a very solid draft that will go a substantial way in achieving the three main objectives which we can outline,” according to Dr. Wild. He spoke to the objective of short term stabilization so as to ensure that volatility in oil prices does not feed through to volatility in public spending. 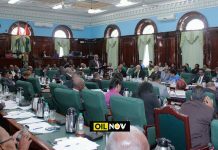 Several other critical pieces of legislative instrument and policy documents related to Guyana’s oil and gas sector are currently in draft format, including: ‘Revisions to the 1986 Petroleum Exploration & Production Act & Regulations; Oil and Gas Policy; Local Content Policy; Petroleum Commission Bill; Environmental Regulations; Health and Safety Regulations and Petroleum Taxation and Fiscal Legislation.